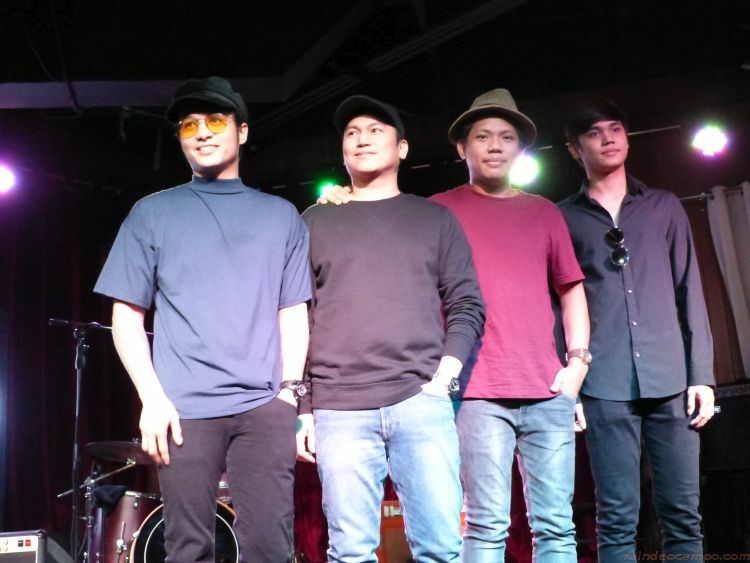 SINDIKATO Management formally introduced to the public the musical artists and groups currently in its roster via SOUND SPEED, a special mini concert held at 12 Monkeys Music Hall & Pub in El Pueblo, Ortigas. Taking the stage last Thursday (July 12) are the bands Callalily, Sud, Ben&Ben, Hulyo, Fighting River Blindness, Unit 406, and solo performer Fern, the youngest member in the batch. SINDIKATO started in 2006 with a group of college buddies who shared a passion for video production. From creating short films and original content, they ventured into music videos for various local artists. Even as they gained traction with brand advertising projects, SINDIKATO continued to work with musicians. With one foot already in the door, perhaps it was inevitable for SINDIKATO to enter the music industry. This 2018, their songwriting has matured into exploring deeper emotions, as heard on their single “Litrato”, which Kean wrote for his father, and “Ex”, which talks about unconditional love and forgiveness. The other members of the band includes Aaron Ricafrente (bass), Lem Belaro (drums) and Ken Tiongson (lead/vocals). The band is named after its vocalist Sud Ballecer, who also plays the guitar. 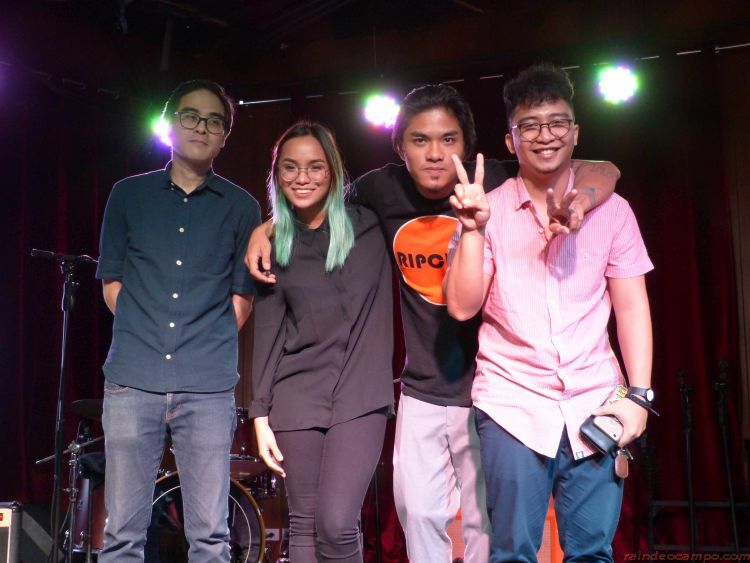 He is joined by Raisa Racelis (bass), Jimbo Cuenco (drums), Kohl Aguilar (keyboards), and Carlos Dela Fuente (sax). SUD is behind the massive hit song “Sila” – a pure love song that transcend all age groups from teenagers slow dancing on prom night to couples who are about to get married – it’s a song for all the hopeless romantic Filipinos. SKIN which contains 16 tracks is their first studio album released in 2016. This year, the band is getting lots of attention for their singles “Sana Bumalik” and “Headlights”. 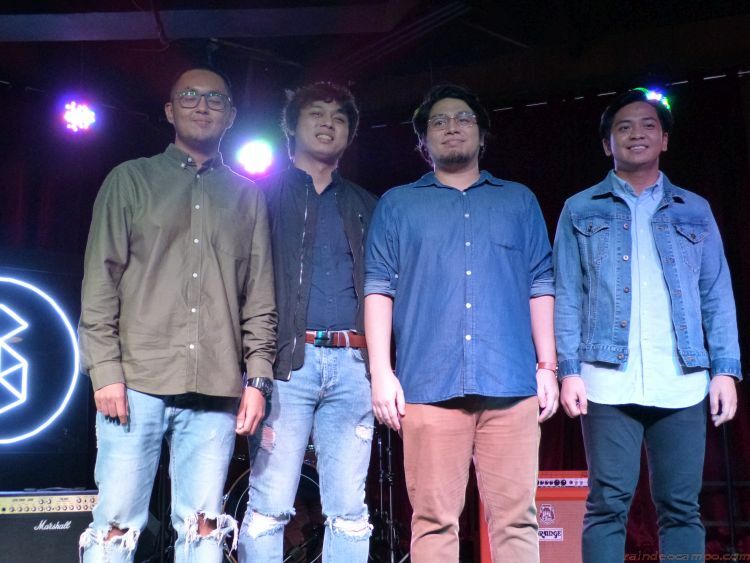 Now Sud Ballecer is also part of another band as a guitarist – Fighting River Blindness, an emerging band that is set to release its debut single “Chemistry” and led by Eunice Gatdula (vocals) with Nokie Dalangin (guitar), Caloy Pascua (bass) and Chan Malubay (drums). Their name was inspired by a feature article about a town in Sudan where residents were prone to onchocerciasis or popularly known as “river blindness” – a parasitic disease caused by black flies that breed in the river. The article mentioned “fly-catchers”, whose job is to catch these black flies, or “fight river blindness”. A strange way to pick up a name for a band but as Eunice said during the interview, it heralds how the band’s music encourages the youth to be bold, and to stay true to themselves. 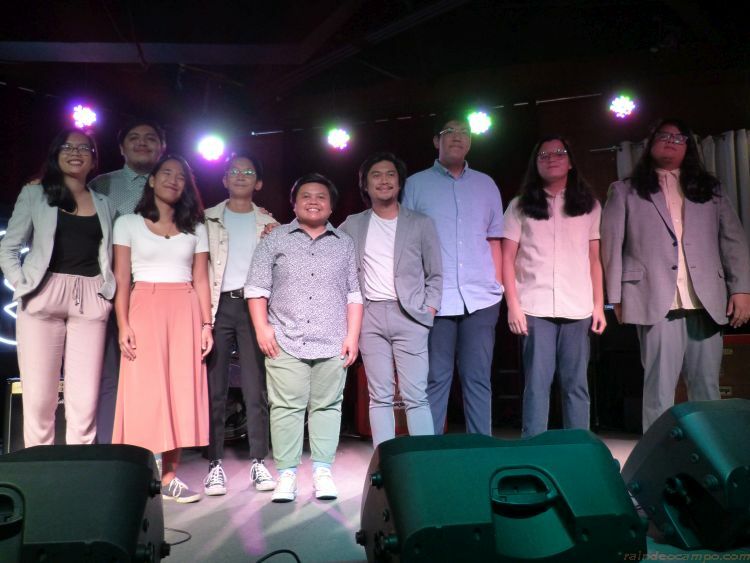 Known as the breakout band of 2017, Ben&Ben has endeared itself to many with their heartfelt lyrics, unique musicality, and their electric vibe on stage. 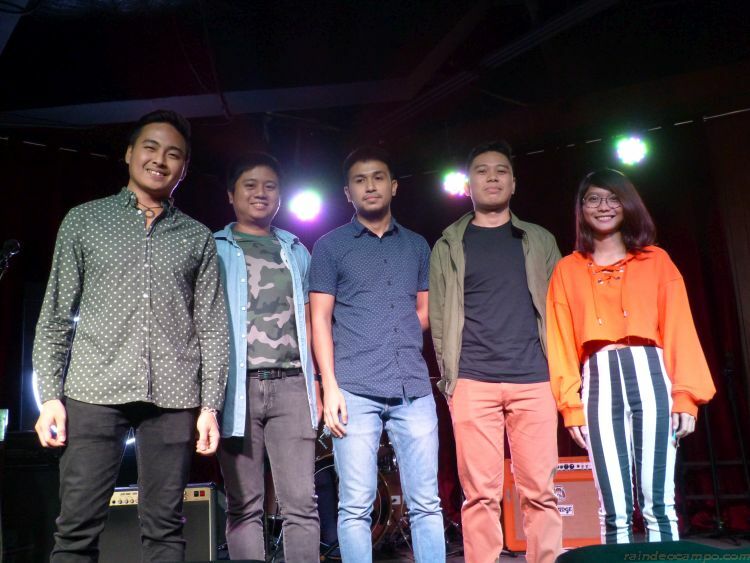 Composed of twin brothers Paolo and Miguel Guico, Agnes Reoma (bass), Poch Barretto (guitar), Keifer Cabugao (violin), Pat Lasaten (keyboards), Toni Munoz and Andrew de Pano (percussions), and Jam Villanueva (drums). Their music merges folk and pop to come out with something very unique and catchy to today’s youth helping songs like “Kathang Isip”, “Leaves”, “Ride Home”, and “Maybe The Night” get some massive airplay and following not only in the Philippines but in other countries as well. They’re also probably one of the few OPM bands with more than 5 members to make it to the top of the charts – I can only think of one other band right now who was able to do the same and that was VST & Co. way back in the 70s. Their song “SUSI” will be the official movie theme song of “GOYO”. Hulyo is a four-man pop-rock alternative band led by Simon Panaguiton (vocals/guitar) with David Datu (guitar), Kadjo Sarabia (drums) and Michael Abalon (bass). Their anthemic songs display a mixture of emotions shaped by their life experiences. The band has grown with the times and they are now setting their sight on creating more relatable music for a wider audience. 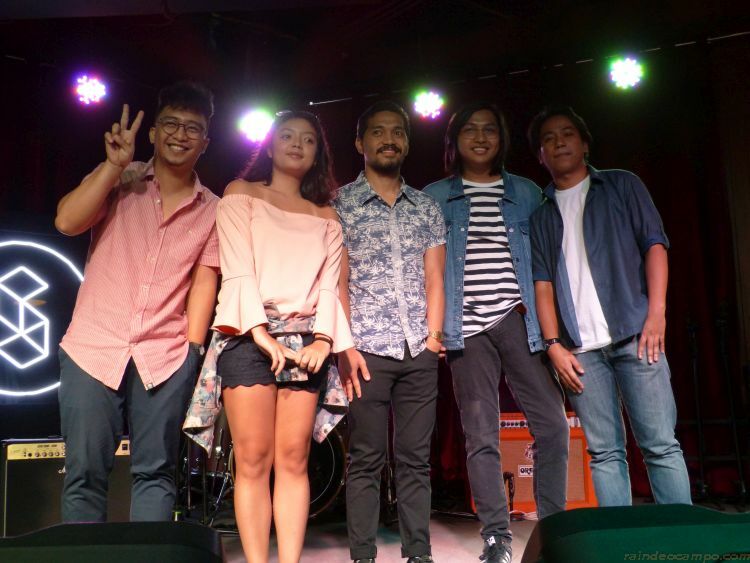 Formed in 2016, this alternative pop-rock band is composed of Gabriel Tagadtad (vocals/guitar), Chen Pangan (vocals/guitar), Tim Sison (drums), Ash Vanguardia (bass) and TJ Hollon (keyboards). In 2017 they entered the Himig Handog with their jam-worthy track “Tanghaling Tapat” which eventually became a finalist. Their song “Mandirigma” was also chosen as the theme song for the fantasy series “Bagani”. Fern who is the youngest in the batch started his career in the music industry writing songs. 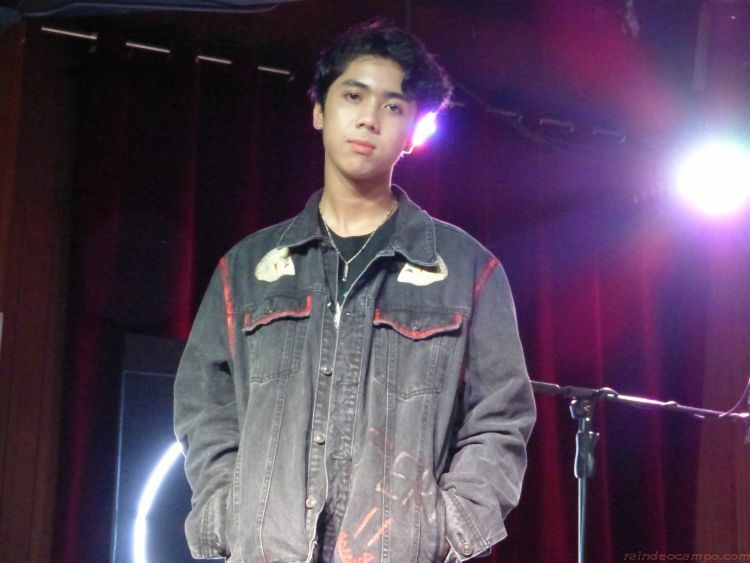 He eventually created his own album on Soundcloud and then things got even crazier last year for the young lad when Universal Records got him to sign up with the record label and is now gearing up for the online release of an EP album on Spotify. Beyond managing their talents, SINDIKATO aims to be a partner to each of their artists in making an impact and influencing the world through their music. The company’s primary goal is to capture a global audience for their artists. “What’s best about us is that we’re Pro-Artist. We want to give opportunities to our talents and we let them use our platforms; we let them use the skill set of SINDIKATO to help them grow their craft. 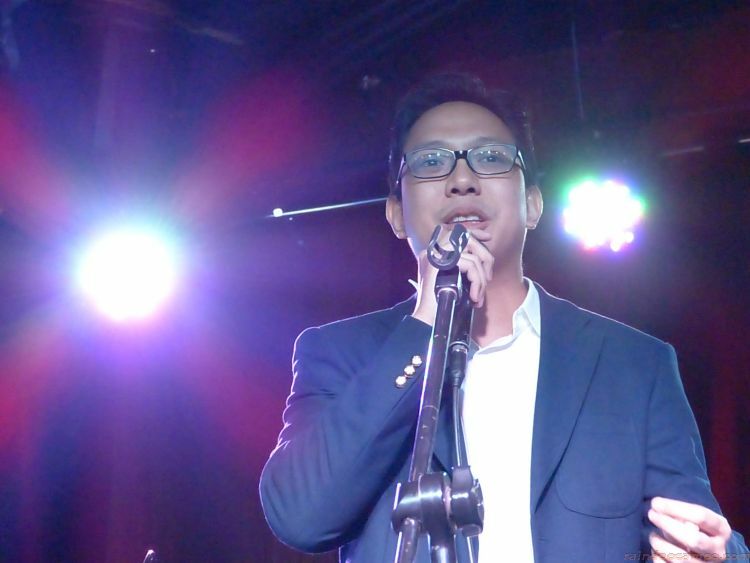 We believe in their abilities and we want them to spread their talent so that more people can appreciate their music,” shares Enzo Valdez, SINDIKATO’s Chief Executive Officer. To end, Mr. Valdez said that they want their artist to focus on their artistry – to focus on their music and their creativity – SINDIKATO will be there to worry about everything else.